DRAGON CITY CLEANING Reliable, Quality Service at Competitive Prices. We recommend steam cleaning (hot water extraction) for a deep, thorough clean of your carpets. It removes dirt and pollutants from the carpet pile, leaving it clean, fresh and often brighter in colour. 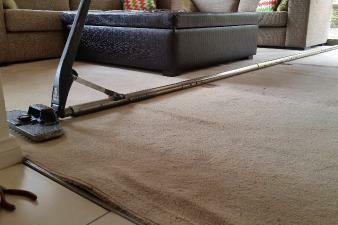 We also offer carpet protection which is best applied straight after cleaning. Food and drink spills, body oils and dirt can all soil and stain upholstery. Having it cleaned on a regular basis will protect furniture, as well as keep it looking and smelling fresh and new. We do both domestic and commercial upholstery cleaning, including fabric protection. includes internal and external windows, fly screens, tracks and window sills for domestic and commercial premises. Your windows will be left sparkling clean and streak-free. Height restrictions apply. We also clean pool fencing. Buckles in your carpet? Joins separating? Water stains or burns? The life of carpets can often be extended by having repairs carried out. Each repair is different and we are happy to discuss and advise you as to what can be achieved. 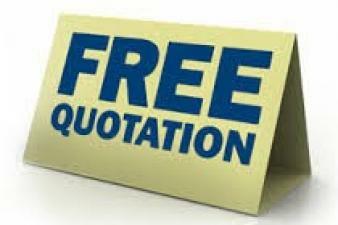 Contact us for an obligation-free quote. We provide genuine solutions and professional, quality cleaning services at competitive prices. 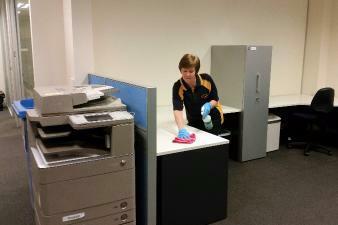 We offer both commercial and domestic cleaning services. Whether you are after a single clean or more regular cleaning for your home or office, talk to us about your requirements. We pride ourselves on attention to detail. Need professional cleaning for your business? All services available, call to discuss. Dragon City Cleaning is a locally owned business servicing Bendigo and surrounding areas since 1993. 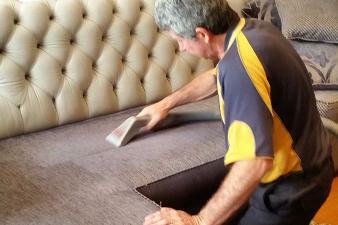 We are a husband and wife team providing professional carpet, upholstery and general cleaning at competitive prices. 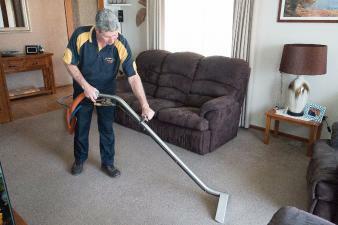 Peter is a qualified carpet layer and has over 30 years experience working with carpets. Together we pride ourselves on delivering reliable and quality cleaning services.